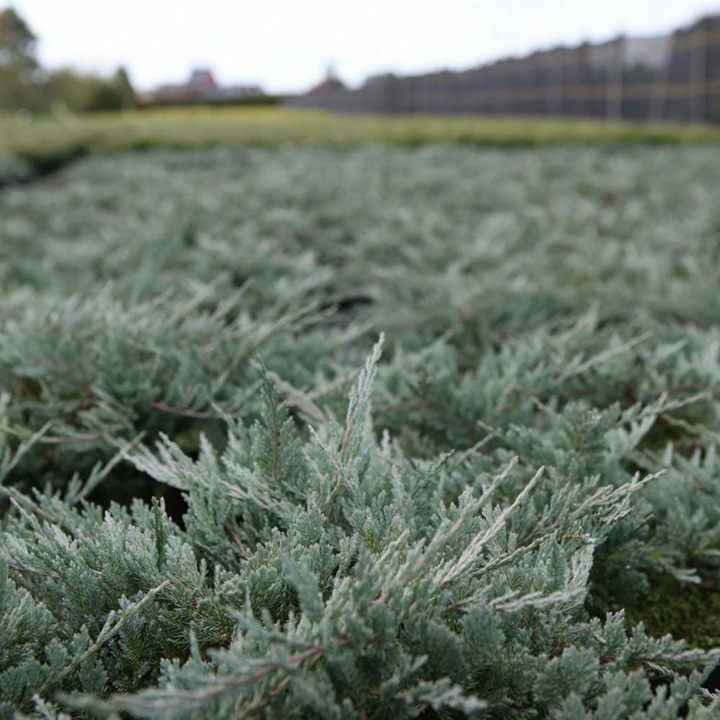 Juniperus horizontalis 'Golden Carpet' is a prostrate, evergreen shrub with cream-yellow foliage which gets a purple tinge in winter months. 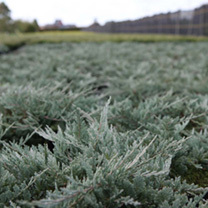 Due to its habit, it is great for planting as ground cover and it will also tolerate most well-drained soils. Height 50-60cm. Supplied in a 3 litre pot.